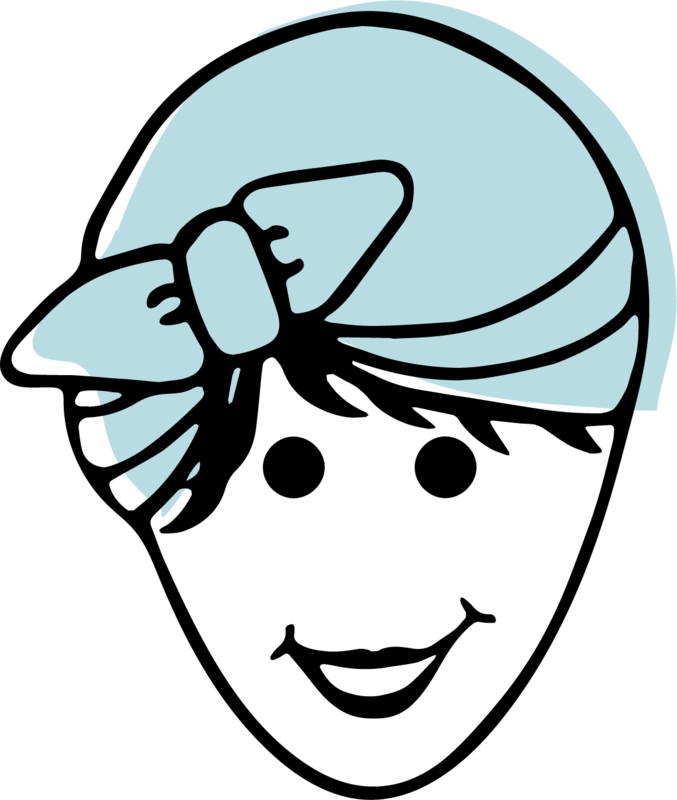 Welcome to CLEAN MAMA – I’m so glad you’re here! If you’re new here or if you’ve been around for awhile, I want you to know that it’s normal to feel overwhelmed with everyday life. I’m here to help you find a little grace in the dailies. Chances are you clicked on this page because you need some help getting started or you’re feeling overwhelmed and just plain don’t know where to start. I’m going to keep this page as simple and straightforward as I can while pointing you in a couple places with more information if you need it. 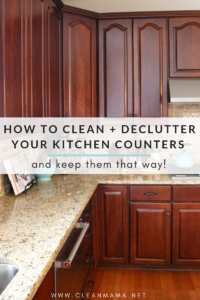 What if I told you that you could spend just minutes a day on cleaning and homekeeping and you’d have a clean home all week long? Those mundane tasks like laundry and loading the dishwasher will become part of your daily routine and you’ll become one of those people that welcomes guests. If you’re feeling overwhelmed and don’t know where to start, forget everything you thought you knew about keeping a clean house. I’m here to show you a NEW way of doing those mundane tasks around the home. Want to learn more about what I do every day? Check out this blog post or watch this video. 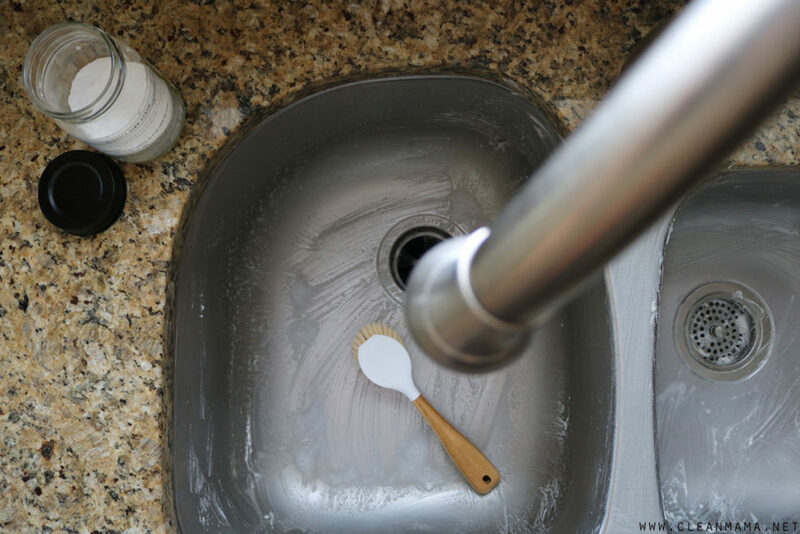 Your house doesn’t have to be clean from top to bottom to start a cleaning routine. If you’re reading this on a Tuesday and you want to start today, pick up your duster and start with dusting your home for 10-15 minutes. You’ll feel so good that you might want to do one of the daily cleaning tasks. Making your bed is a great place to start! Want to learn more about what I do everyday? Check out this blog post or watch this video. WANT A THOROUGH OVERVIEW OF MY WHOLE ROUTINE? 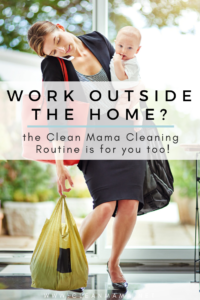 Thousands of people all over the world complete Clean Mama’s Weekly Cleaning Routine every week – it’s so simple but it works in just about every situation because it has grace (and a day to catch up) built right in to the routine. If you’re easily overwhelmed, just start with one daily cleaning task and build up from there – you’ll quickly get to the weekly tasks. 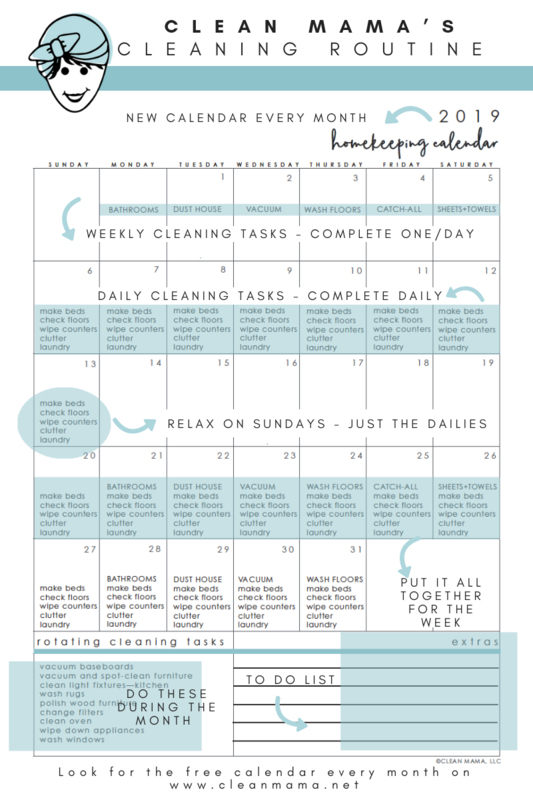 I also give away lots of fun and helpful free printables – download this month’s calendar now. Want to see what I use to clean my house with? Check out my Cleaning Faves page. I love cleaning (really) and am so excited to bring my own cleaning line to you – Clean Mama HOME. Cleaning IS more enjoyable when you have tools that really work and are easy on the eyes. You’ll find beautiful microfiber cleaning cloths, soft and absorbent bar mop cloths, cleaning labels, laundry products, and more! Check out HOMEKEEPING SOCIETY – it’s a digital monthly essentials subscription built around my cleaning routine. This subscription is made for YOU to get your life in order – with ease and adorable seasonal touches to keep you motivated to do the daily tasks that get boring and monotonous. Go here to learn more! If you are looking for a simpler way to make sure your home is clean and safe, you’ll want to pre-order Clean Mama’s Guide to a Healthy Home – it comes out March 5th, 2019 and it’s THE simple room-by-room plan for a natural home. No matter how big your home or busy your schedule, my cleaning routine can be customized to fit your life. In just ten minutes a day, you can create a cleaner, happier home. 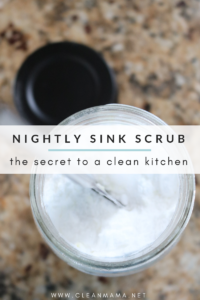 Simply Clean is everything I know about homekeeping in one place, and it’s the book I’ve dreamed of writing for years. This is an ongoing series – you can go here to see the posts. Or if you just want to see the colors I’ve painted each room, go to this post. 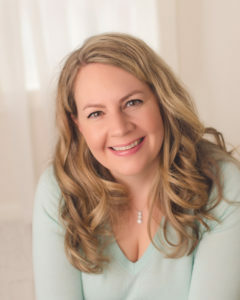 You can check out my about page here if you want to know more about Clean Mama and feel free to email me anytime with questions, post ideas, and cleaning conundrums!